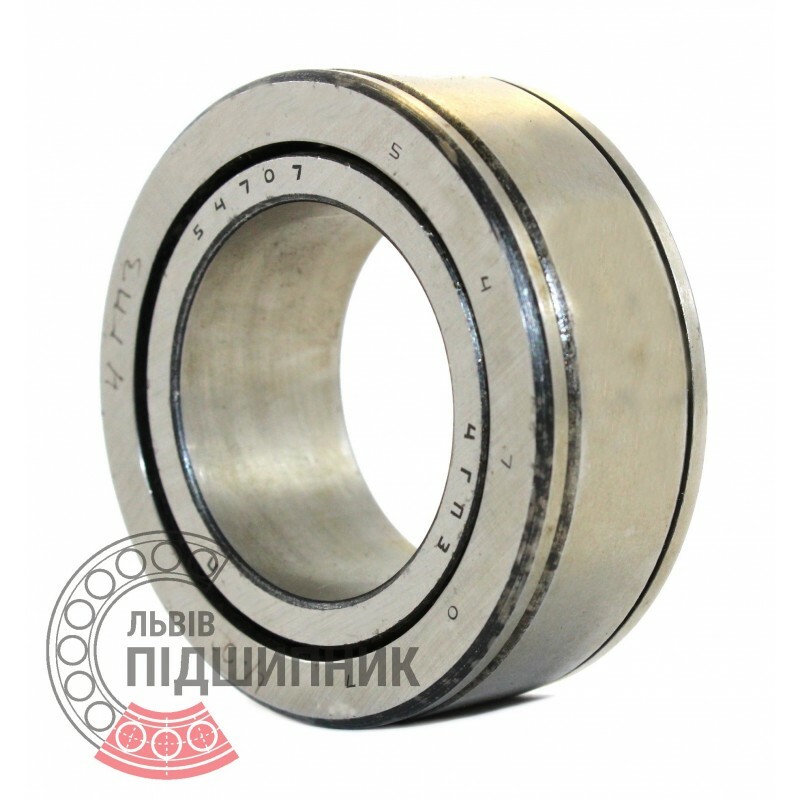 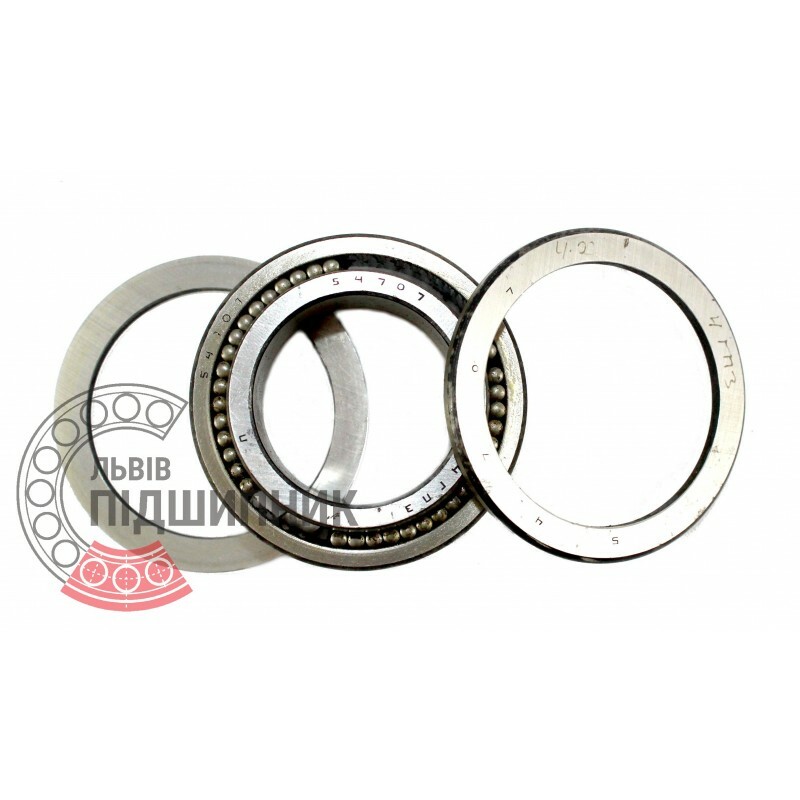 Radial needle roller bearing 54707 GPZ, Russia. One-row.. Dimensions: 35x58x22 mm. Available for order 9,11 грн.